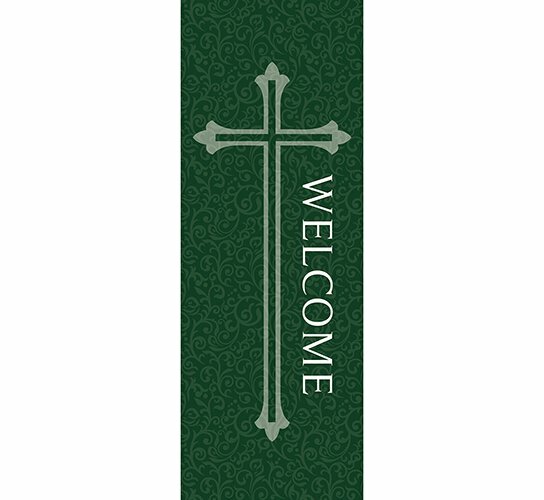 Create an inviting environment at your church with our Welcome x-stand banners. 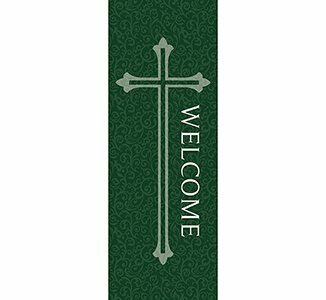 Each color can be used to coordinate with the time of the year, season, church calendar or even theme. 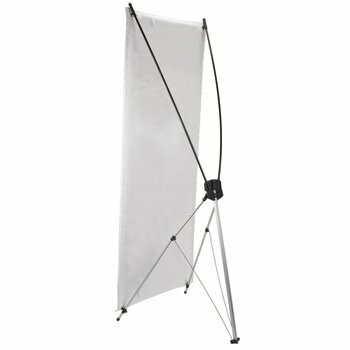 Perfect for Sunday and everyday church events!